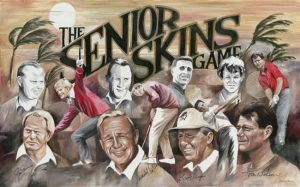 First of all, Mr. Mike Lattuca ordered this amazing senior golf skins painting. 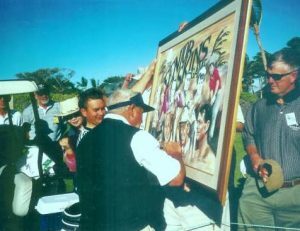 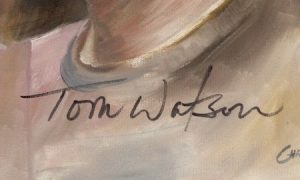 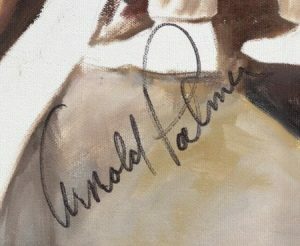 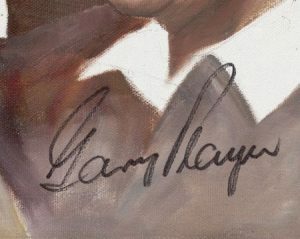 Gary Player, Tom Watson, Arnold Palmer and Jack Nicklaus signed the original artwork in Hawaii. 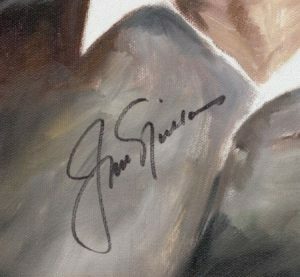 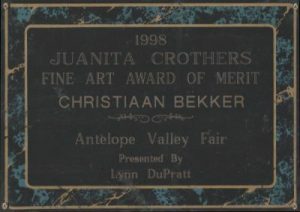 The owner owns the copyright and, therefore, there are no reproductions available.